The German company demands the return of turbines and invalidation of the sale. Moscow's Arbitration Court rejected on Thursday a lawsuit by Germany's Siemens against Technopromexport, owned by Rostech, Interfax reported from the courtroom. The court also rejected a counterclaim from the Technoexport companies against Siemens. The court also denied Technopromexport a counterclaim against Siemens. Siemens accuses the two Tekhnopromexport companies of illegally moving to Crimea four turbines supplied for the construction of a power plant in the Russian region of Taman. According to constraints contained in EU sanctions, the German company forbade the use of its turbines in Crimea. Siemens demands to return the turbines and void the sale saying it was deceived. Tekhnopromexport has stated that the German concern "is trying to facilitate the implementation of sanctions on the territory of the Russian Federation rather than protecting its civil rights." 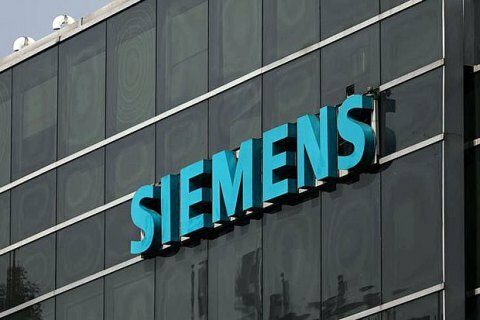 Siemens is facing penalties from the EU because of the violation of sanctions. On 30 October, an arbitration court of appeal in Russia refused Siemens in the arrest of the turbines transported to Crimea in breach of the contract.